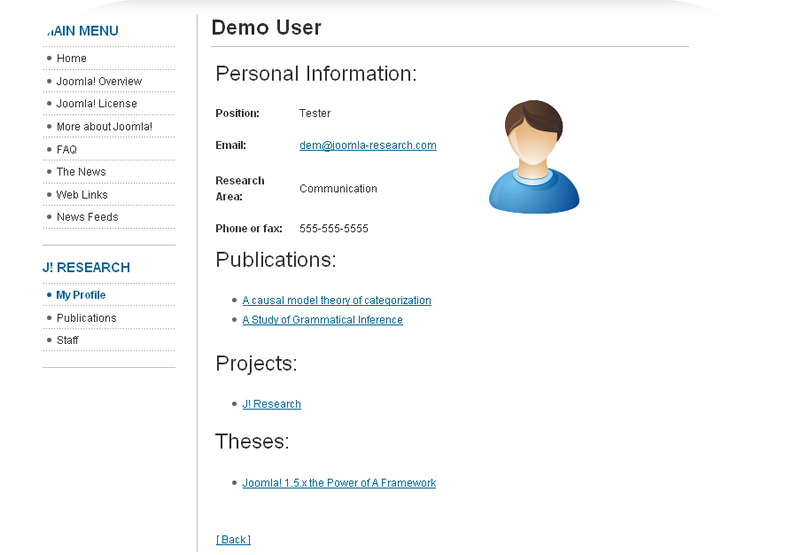 J!Research is a component for Joomla!™ which allows for management of research-related work such as; publications, projects, and theses categorized by research area. 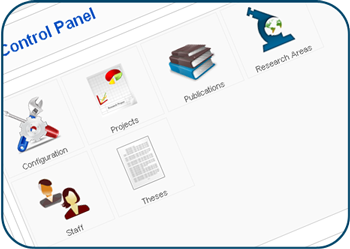 The extension is oriented to University researchers and research departments which utilize or plan to adopt Joomla! 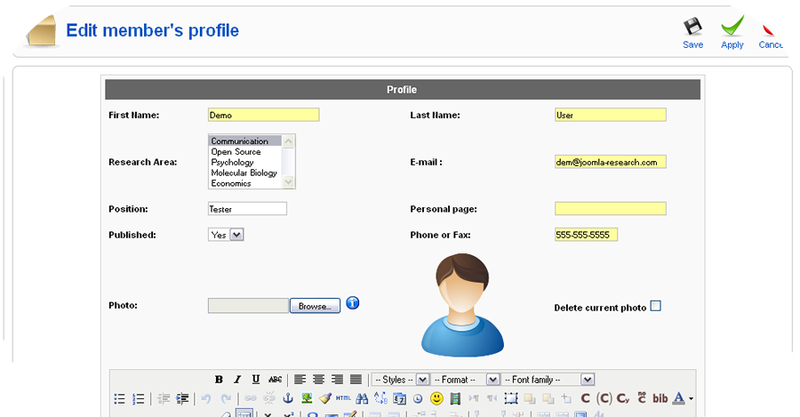 as their content management system for publishing research. Management of Projects, Areas, Publications, Theses, Staff, Facilities and Cooperations. Click here for Online Documentation & Video Tutorials covering the J! Research component. Named after the "Summer of Love", the annual Google Summer of Code program provides students with access to real world code development and a stipend for engaging in what they love to do... Write code! Far removed from a summer of burger flipping, students work with open source projects selected by Google to create real world solutions for a multitude of open source applications and programs.